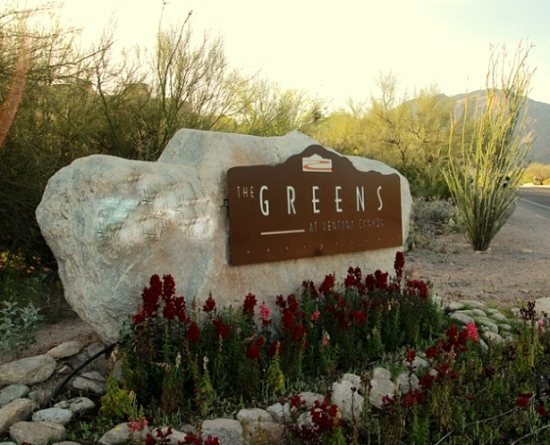 Come and experience The Greens in Ventana Canyon! 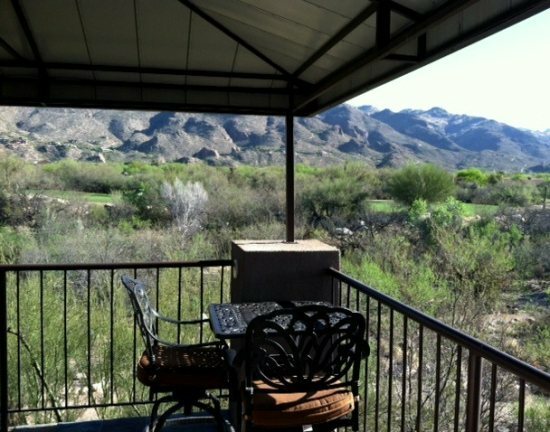 Enjoy incredible golf course and mountain views from the patio, living room and bedroom of this beautifully designed upstairs condo. 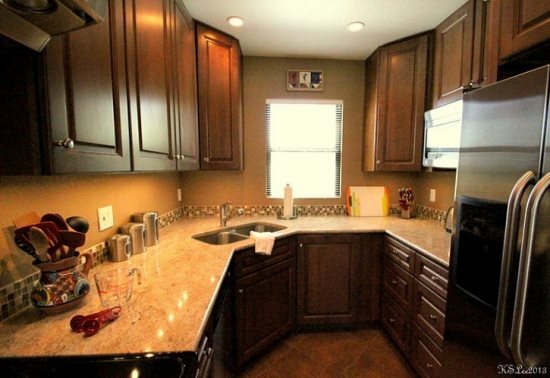 The kitchen is a cook`s dream, plan to eat in! 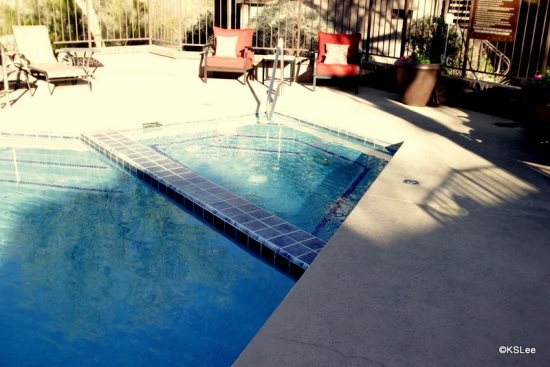 This is your private oasis. 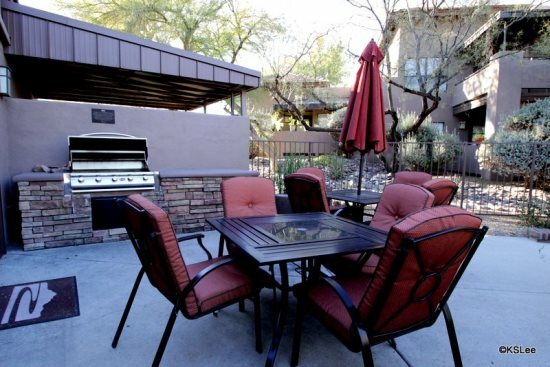 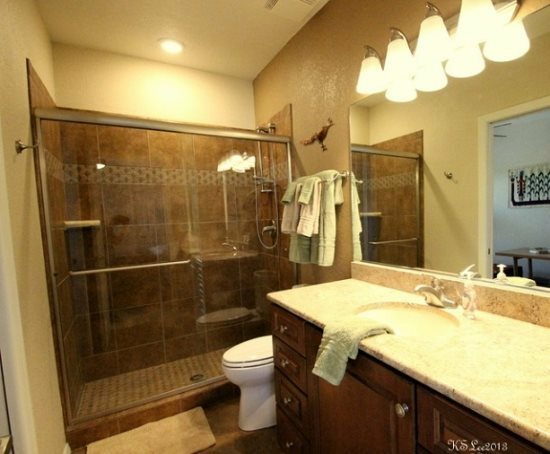 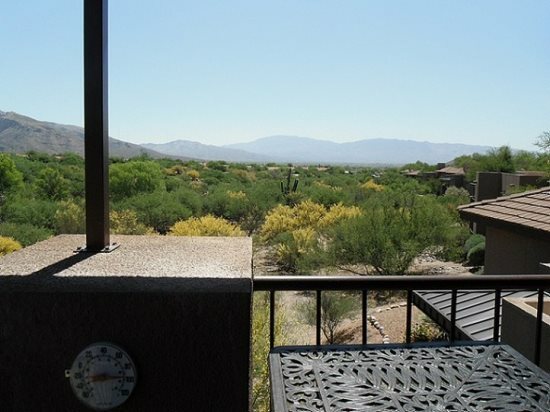 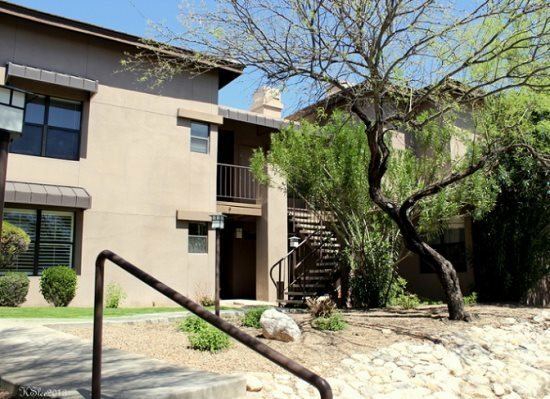 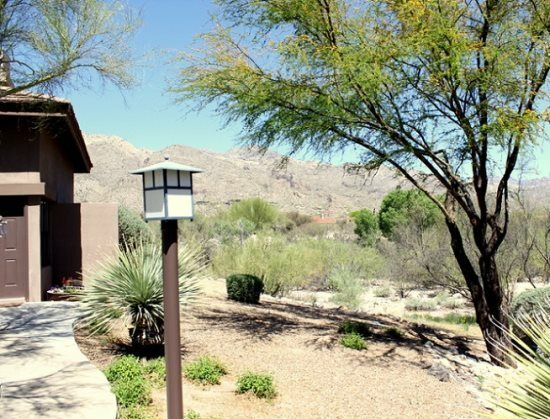 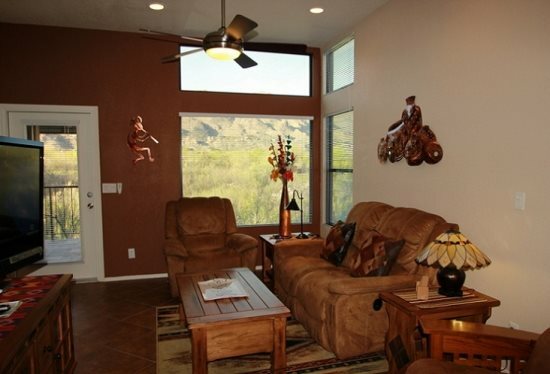 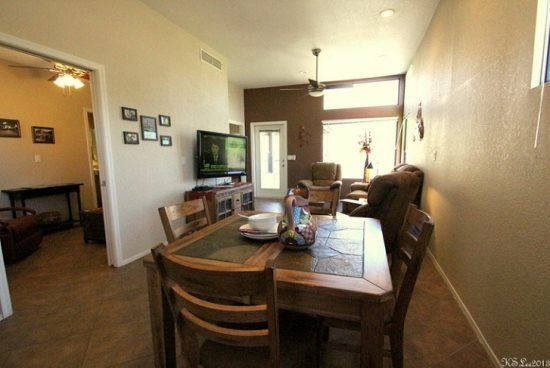 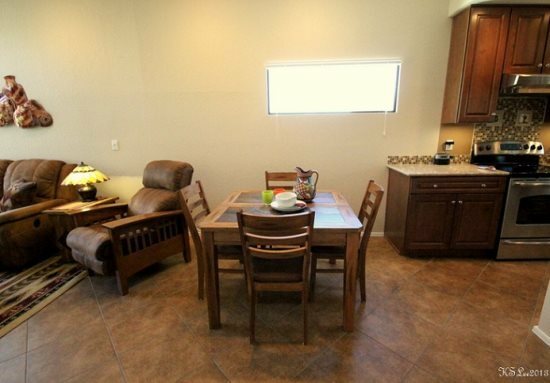 The community is located just one drive before the beautiful Loew`s Ventana Canyon Resort. 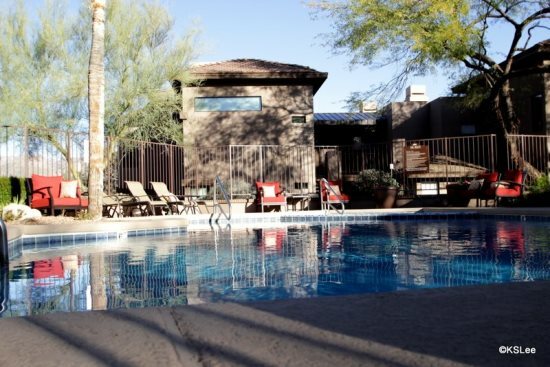 The community boasts three swimming pools, two spas and a fitness center. 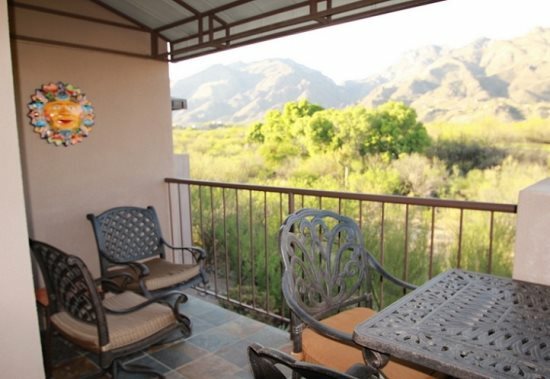 You may enjoy all of the amenities during your stay with us at The Greens in Ventana Canyon. 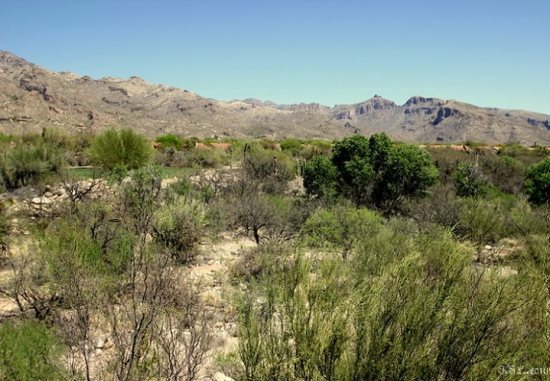 Walk to hiking and biking. 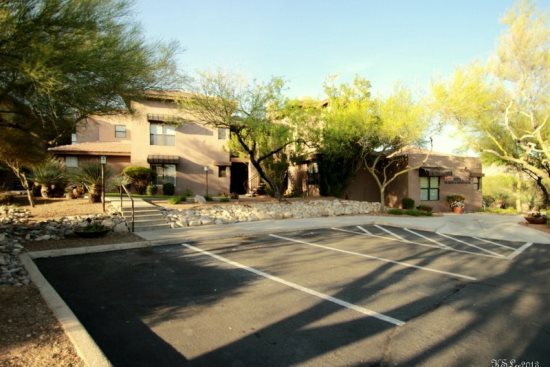 Two minutes drive to shopping and dining at Sunrise Drive and Kolb Rd. 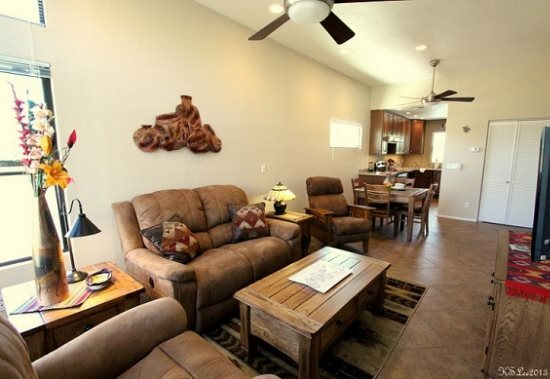 You are officially invited to getaway and relax at The Greens! 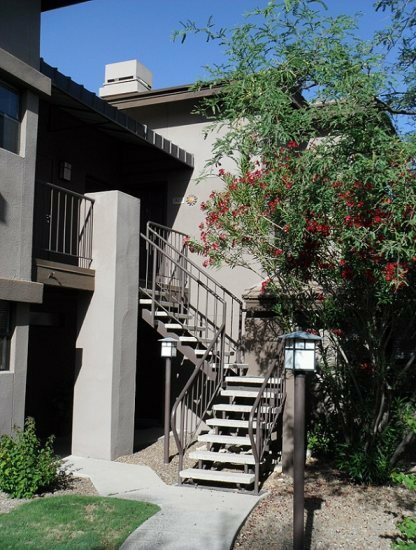 Monthly rental Upstairs condo with excellent views Golf course and mountain views from the patio, living room and bedroom Community charcoal BBQ grills Covered parking for one vehicle. 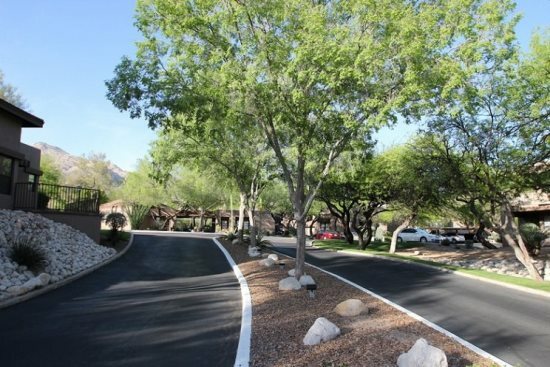 Open parking for others. 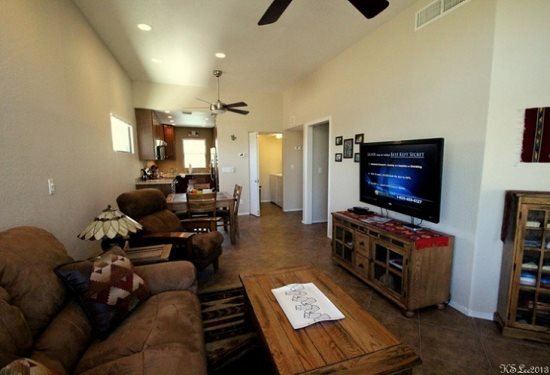 No RVs or campers please No pets No Smoking in or around the condo Concierge Services are available. 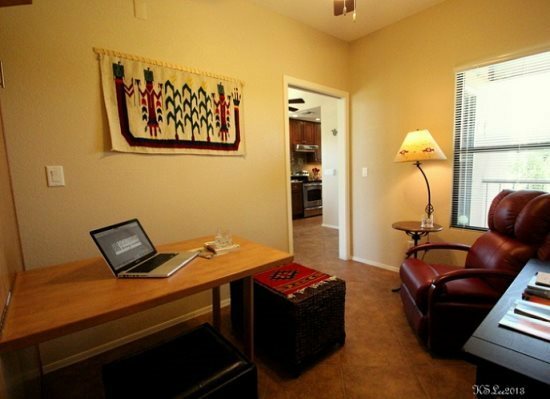 Inquire with our office. 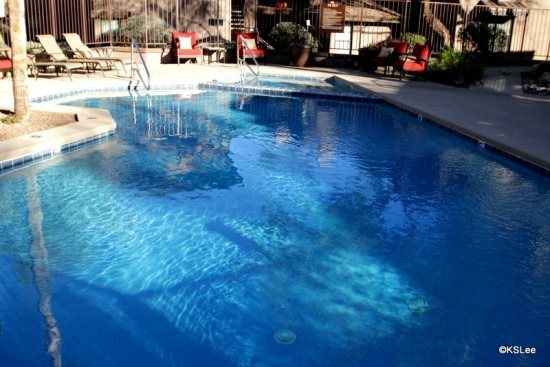 Travel/Trip Cancelation Insurance is available. 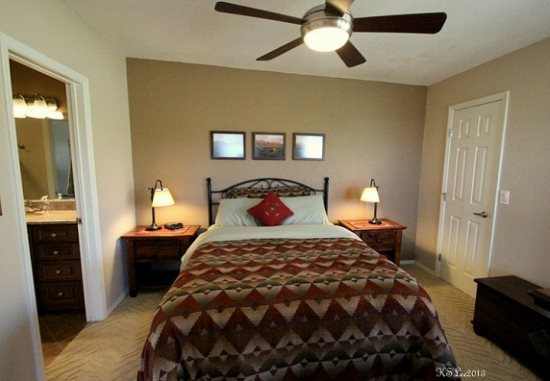 Inquire during the booking process.